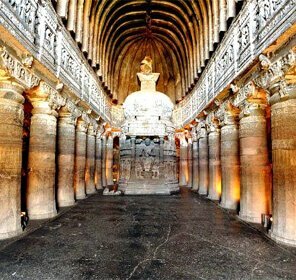 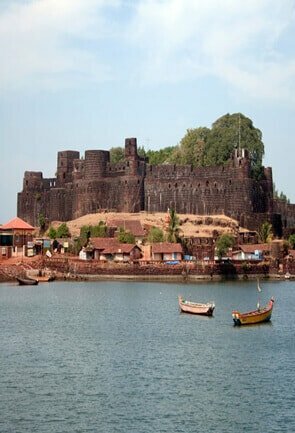 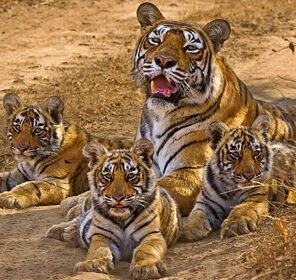 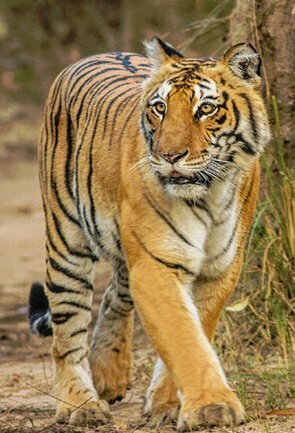 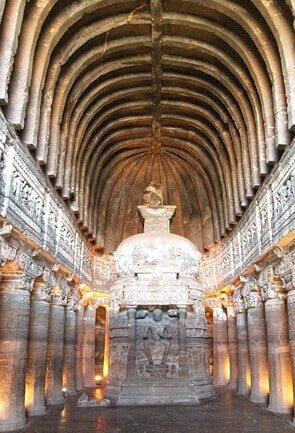 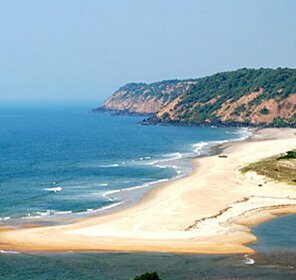 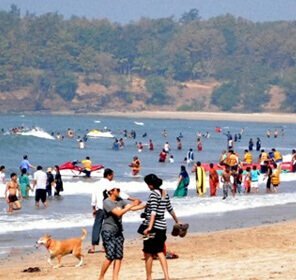 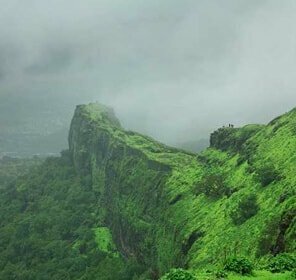 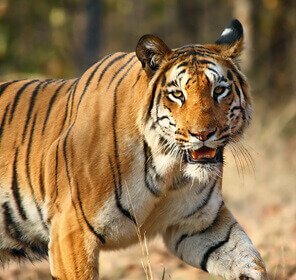 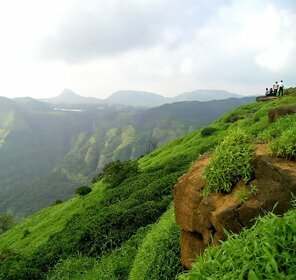 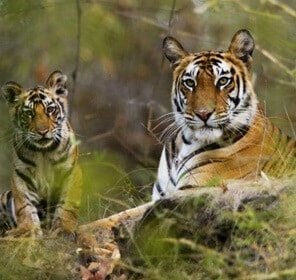 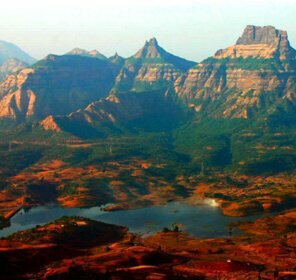 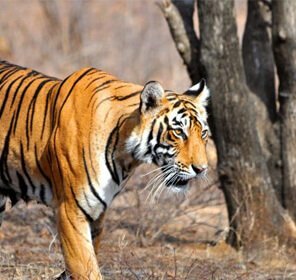 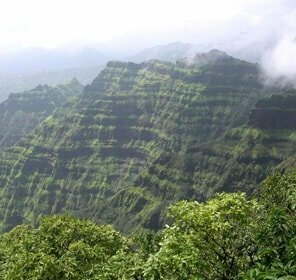 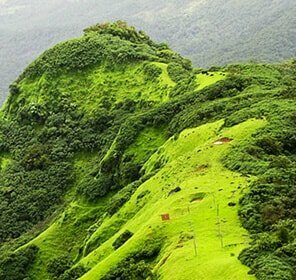 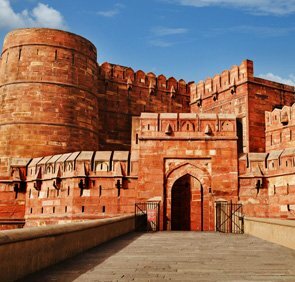 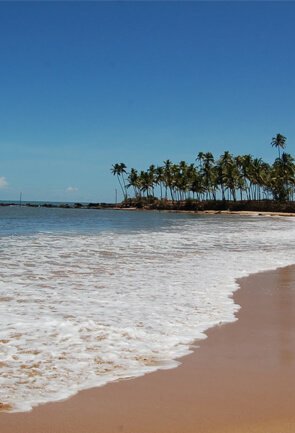 Maharashtra, an extraordinary travel destination, is decked with splendid monuments, colonial-era hill stations, balmy beaches and scenic mountains. 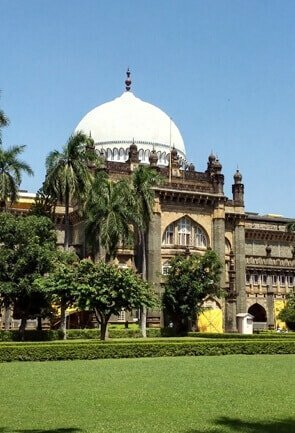 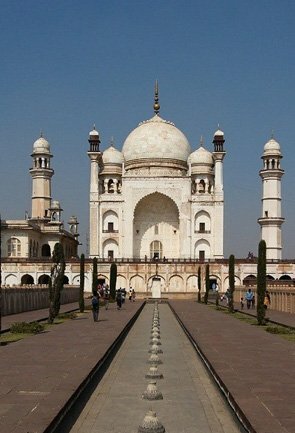 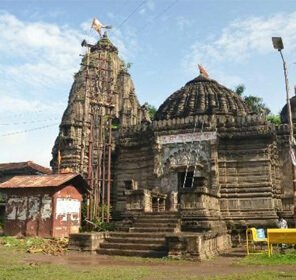 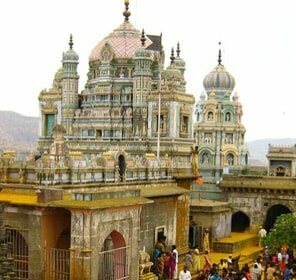 A cycling tour across its captivating pavilions is one of the most fascinating things to do in Maharashtra. 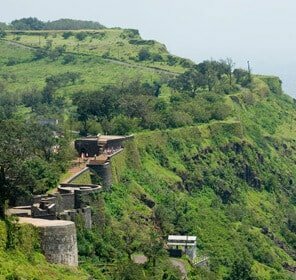 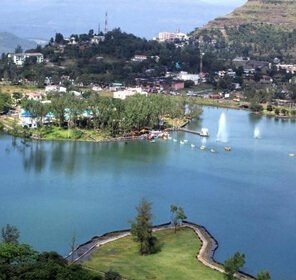 Offering the best chance of discovering the charming locales, cycling serves as a terrific add on to one’s holidays in Maharashtra. 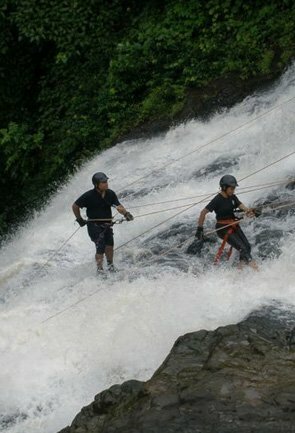 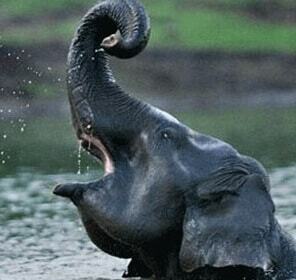 One among the most engaging adventure sports, it is an amazing outdoor activity, best enjoyed by keen explorers. 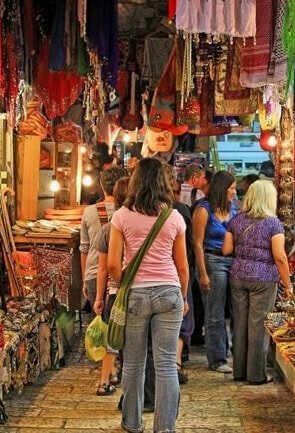 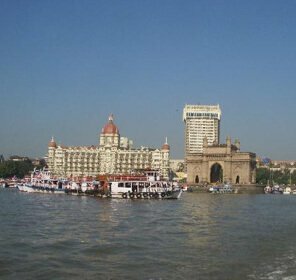 Paddle across the hustling and bustling city, or take the roads less travelled that open up to sights you haven’t witnessed before. 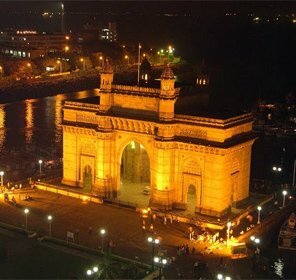 Ride past iconic structures like Gateway of India, Nariman Point and Flora Fountain in Mumbai. 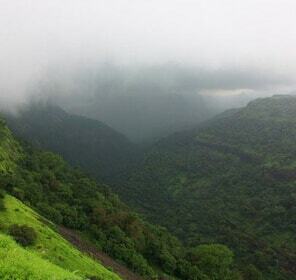 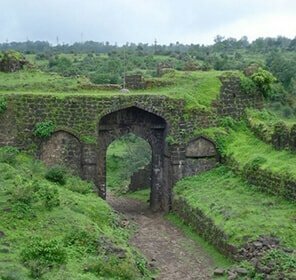 The ones looking forward to a cycling expedition can follow the rugged roads to Rajmachi Fort. 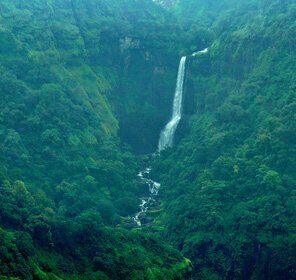 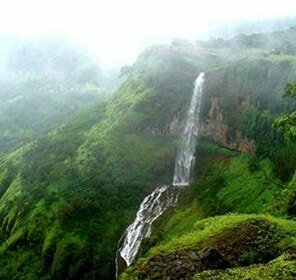 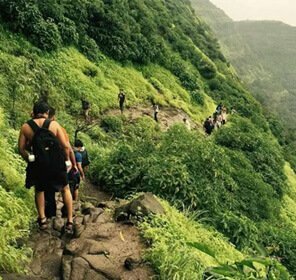 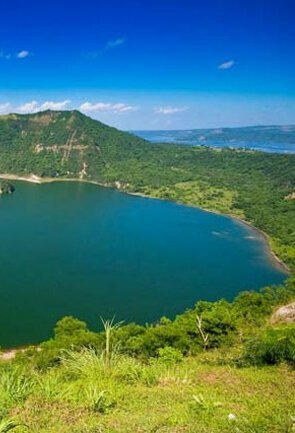 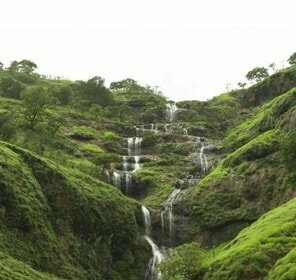 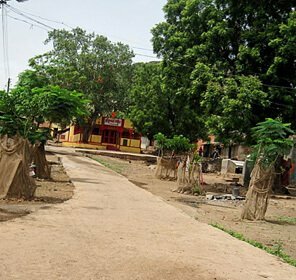 To add on the thrill, you can also take pleasure in cycling through the picturesque countryside road that bends ultimately to Vihi waterfalls in Vihigaon. 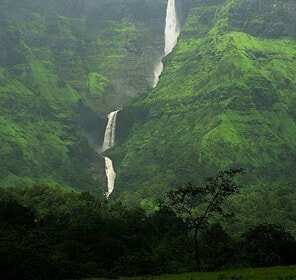 If this doesn’t satiate your hunger for adventure, you can paddle starting from Karjat to Kondhana Caves. 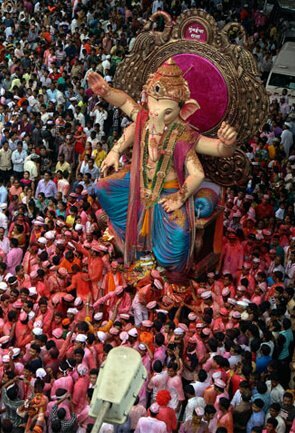 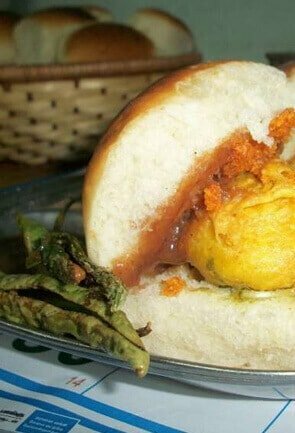 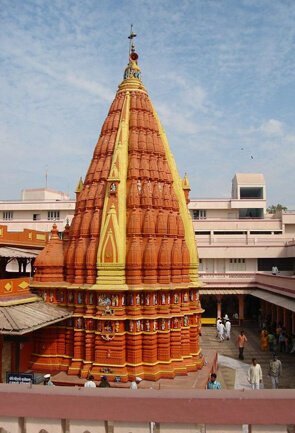 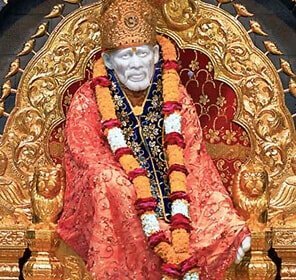 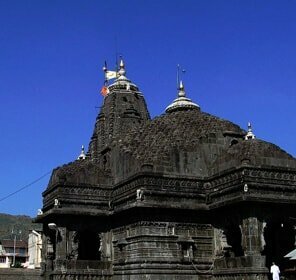 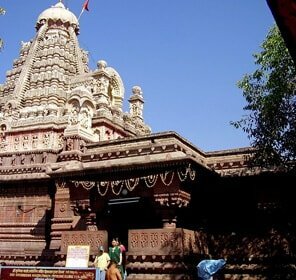 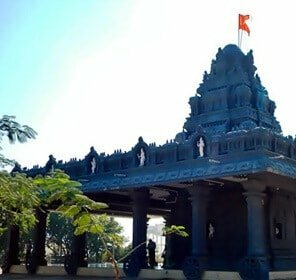 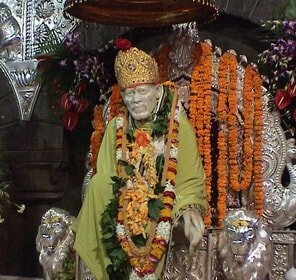 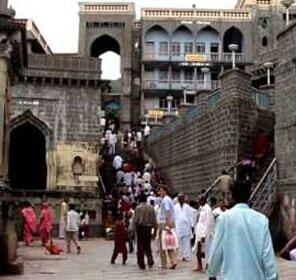 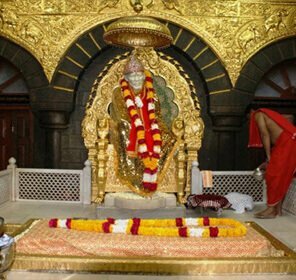 A cycling trip to Siddhivinayaka Mahaganapati Temple in Titwala will also be a great jaunt to head out for. 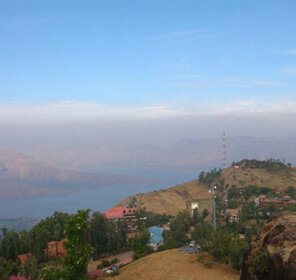 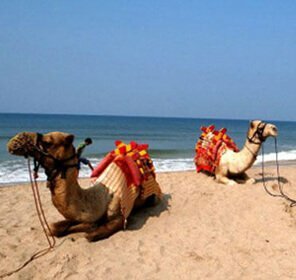 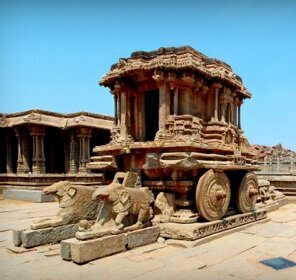 Cycling through spectacular memorials, ancient temples, diminutive settlements and quaint hamlets will be an experience in itself. 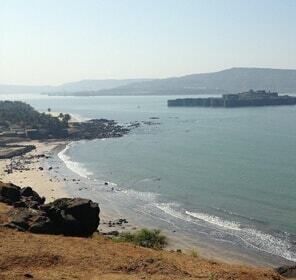 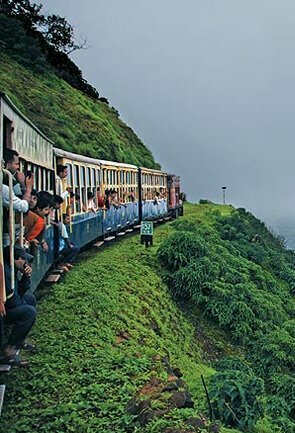 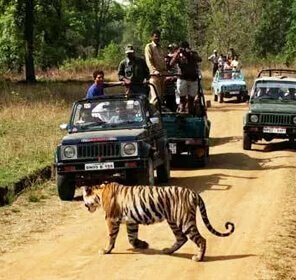 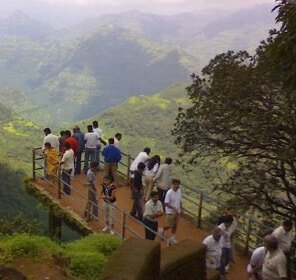 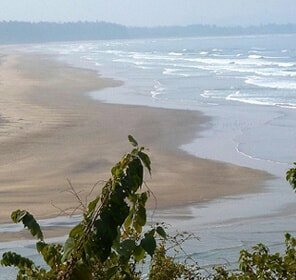 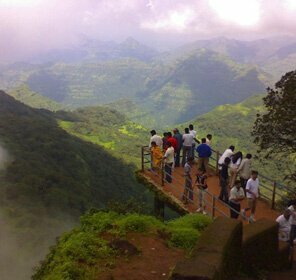 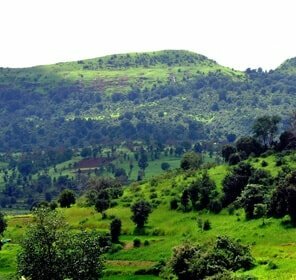 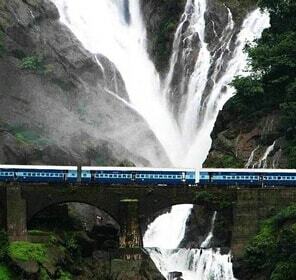 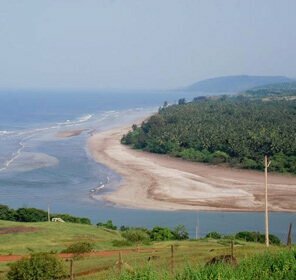 Maharashtra tourism also offers countless adventure seekers with an enticing range of bicycle tours. 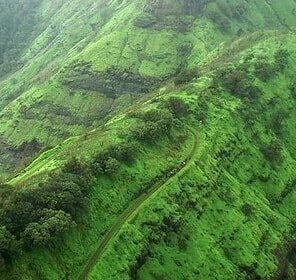 Cycling is a great way of uncovering quaint picture postcard locations, which are lesser known and visited by tourists in Maharashtra. 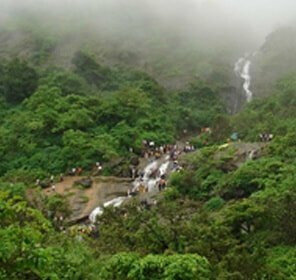 The most optimal means of transport, a cycle will any day be ideal for journeying past enchanting natural wilderness of the state. 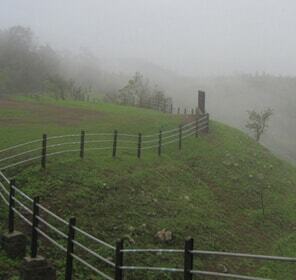 Winter season offers the best time to enjoy the thrills of cycling. 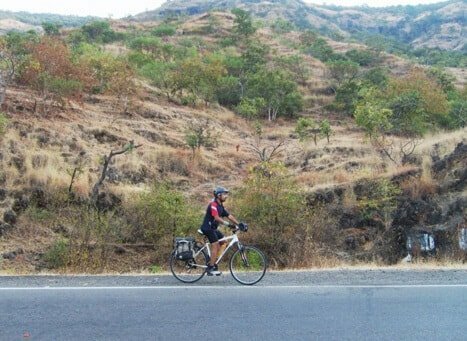 During this season, there is mild sunshine, making the days cool and thus perfect for an unforgettable cycling trip across the pristine Maharashtra’s landscapes.